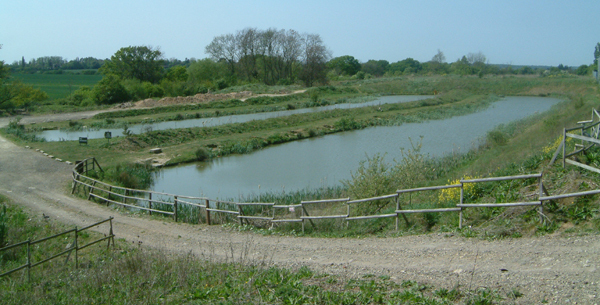 Timberland Fishery is a relatively new coarse fishery on the western edge of Harlow, currently consisting of 5 lakes. As you enter the fishery, day tickets must be bought from the tackle shop, which stocks essential tackle and baits including maggots, worms and ground baits. Open until 4.00 p.m. daily. Opposite the tackle shop is the Timberland Cafe. On the right, as you pass the tackle shop, is our first lake, Rose Lake, which has 21 pegs and features a central island. 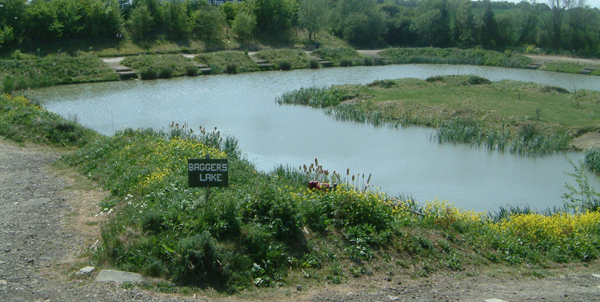 This lake is stocked with various species including Carp, Bream, Rudd, Perch and Tench. Just behind this lake stand the fisheries Ladies and Gentlemen's toilets. Following the lane down the hill, there is the Mystery Lake on the right, which is a small lake with 7 pegs, known to contain Crucian Carp, Carp, Bream, Tench and Rudd. There are some double figure carp in this lake. Parking is available right beside each peg . To left and behind the Mystery Lake is our match lake Baggers Lake. This has 37 pegs with stocks including Carp, Tench, Bream, Perch, Roach and Rudd. At the far end of the fishery behind Baggers Lake and The Mystery lake is The Horse Shoe Lake. 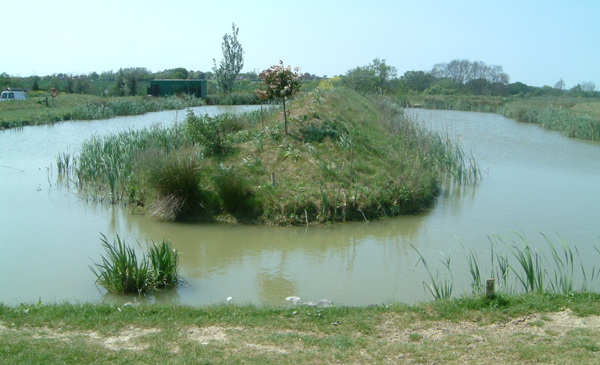 This lake holds the largest fish at our fishery. 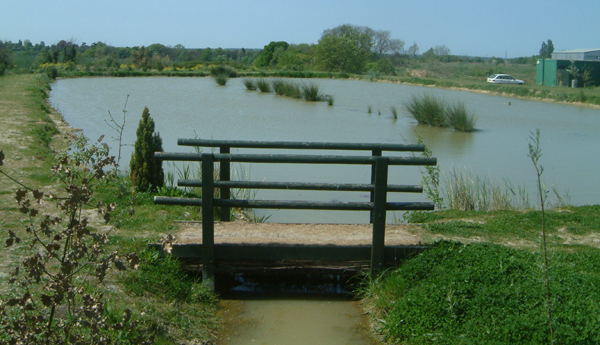 There are 40 pegs available.Stocks include Carp, Tench, Bream, Perch, Roach, Barbel and Rudd. Average Weight of Carp and Bream is 4 to 6 pounds with some Carp over 17 pounds. Our most recent lake is Willow Lake, which is located immediately behind the Timberland Cafe and opposite Rose Lake. 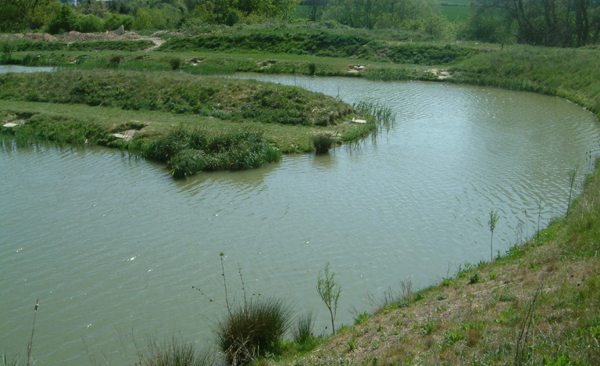 It has 20 pegs and is popular with youngsters and families, stocked with fish to about 2 pounds including Crucian Carp, Carp, Bream, Chub Tench and Rudd. Parking is available just inside our entrance.